It is not a surprise that your building’s roof is the one part that takes on the harsh conditions that Mother Nature throws at us, from inclement weather, such as monsoons or forceful winds, to constant exposure to heat and sunlight. This is why it is essential to protect your roof. Spray polyurethane foam roofing (SPF) — also referred to as foam roofing — is the perfect solution for protecting and insulating your roof. 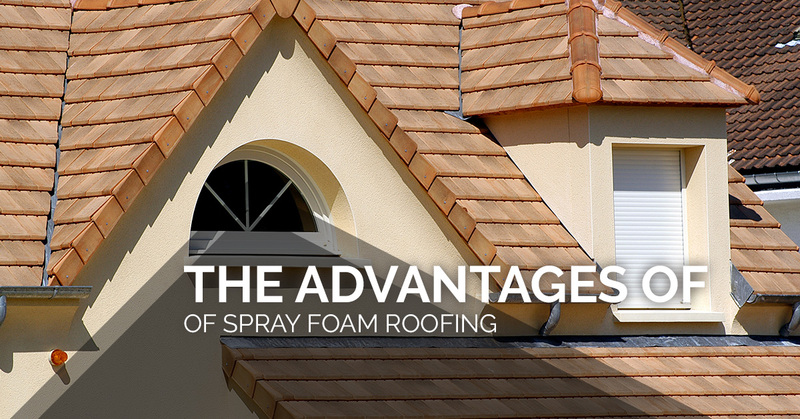 Not only spray foam roof cost-effective and extremely convenient, it has plenty of other benefits that will save you both time and money. Let’s review some of the versatile benefits of foam roofing. Spray foam roofing is flexible enough to withstand a roof’s normal levels of contracting and expanding. It is also durable enough to take on the stress associated with forceful winds, heavy rains, and turbulent thunderstorms. Polyurethane spray foam roofing can be used on just about any roof material. 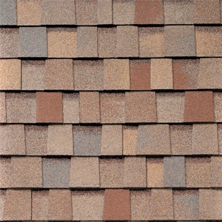 It also conforms to peaks, crevices, and valleys and it creates a tight seal that flows along the lines of the roof. Foam roofing can be used on both new and existing roofs that are in need of minor repairs or renovations. Spray foam roofing creates a seal that is both water resistant and airtight. The foam prevents water from seeping in and also keeps the inside air from leaking out. With foam roofing, you don’t have to worry about any leaks or damages during a monsoon or storm! Thanks to the insulation that foam roofing provides, quality SPF roof systems are capable of reflecting up to 85 percent of the sun’s heat, even during the horrest months of the summer, while ensuring a reduction in any lost heat during the winter. When spray foam roofing is applied, you won’t have any seams to worry about. The foam sticks together in one solid sheet, with no cracks, lines, or seams that would allow air or moisture to penetrate into the roof. 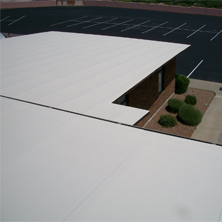 Searching For Foam Roofing Companies In Mesa? If you are searching for experienced foam roofers, turn to the team at Express Roofing. 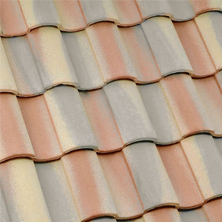 We offer elastomeric roof coating and five-ply roof restoration services. As we are one of the Valley’s few foam roof restoration experts, allow us to inspect your foam roof or rolled roofing projects. 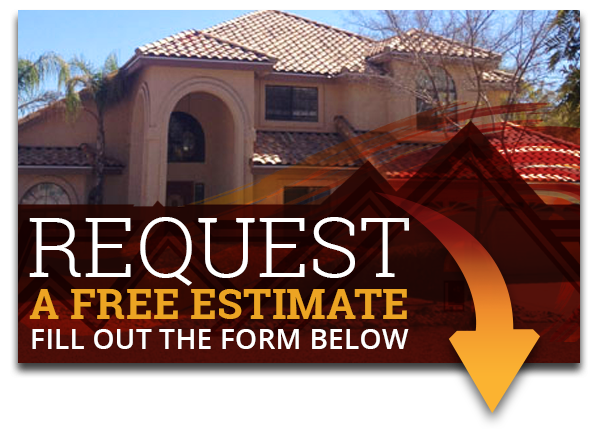 To schedule a free estimate, contact us today!